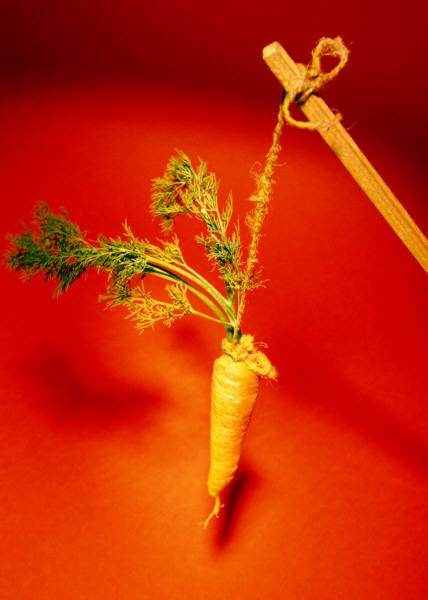 Do Bonuses Really Increase Engagement? A fascinating and talented leader (let’s call him Neil) asked me that question. Then, he provided the evidence that, in fact, bonuses do not increase engagement. Leaders who are Accelerators get the difference between tangible solutions – and the intangible. Neil explains: “It happens all the time: People complain, ‘They don’t communicate with us!’ Yet, these same people get hundreds of emails a day, e bulletins from every department, and are invited to more meetings than they can attend. In your company’s pursuit of increasing engagement amongst employees, what are the intangible solutions employees are asking for? The inspired leaders on your team are ready with answers. Bonuses, known in advance, are bribes plain and simple. We try to fix the educatonal system in the US by providing bonuses to teacher and adminstrators. Looking back, programs are rife with fraud. Manufacturing managers are paid a bonus based on meeting certain metrics. They manage to the metric to the detriment of employee health, company reputation and sound priciples. There is an exciting true example of how “bonuses” should be used. A private paving contractor for 30 + years built a highly reliable, very successful business. He and wife retired, business sold to a mega contractor for many millions. The owner said “This is way more money than I need.” He divided it among his employees based on some formula. Every employee became an instant millionaire. Two important lessons here from my perspective: First, the owner was a person of integrity. Second, very few instant millionaires quit. They continued to work until the mega contractor asked the to skimp on quality and service. Thad – the connection your drawing between integrity and bonuses is a strong one. It’s a great reminder for all: What’s the purpose? Is it true? And is it aligned with our values and greater motivation? Thad – thanks for sharing this thought-provoking story as it relates to this post. You’ve got me thinking and I appreciate it. 2 quick thoughts: the first is relevance and the second is integrity. Bonuses are reward mechanisms that are more scorecarding than behaviour driving. If the output(and behaviours) that is being driven by the bonus is not relevant to the motivation driving engagement, the return on the investment is minimal at best. Which brings us to integrity. If personal leadership at all levels of the organization is not at the highest level of integrity, then bonus or not, over communication or not, even high involvement will not create the desired level of engagment. What I know for sure is a slight twist to the question. Does engagement increase bonuses? If the bonus if based on performance then the answer is – highly likely. All businesses are in it for success. This is true for non-profits as well as for profit businesses. Success will always come from engaging people and bonuses, well there a bonus. Thanks for the perspective Dan. It points to the research: employees that are more engaged demonstrate higher performance, thus greater success.